We have all attended a plethora of food, music, literature and film festivals. We all enjoy our weekends and our outings! But what about our pets? Ever wondered if they want to let loose on a weekend too? 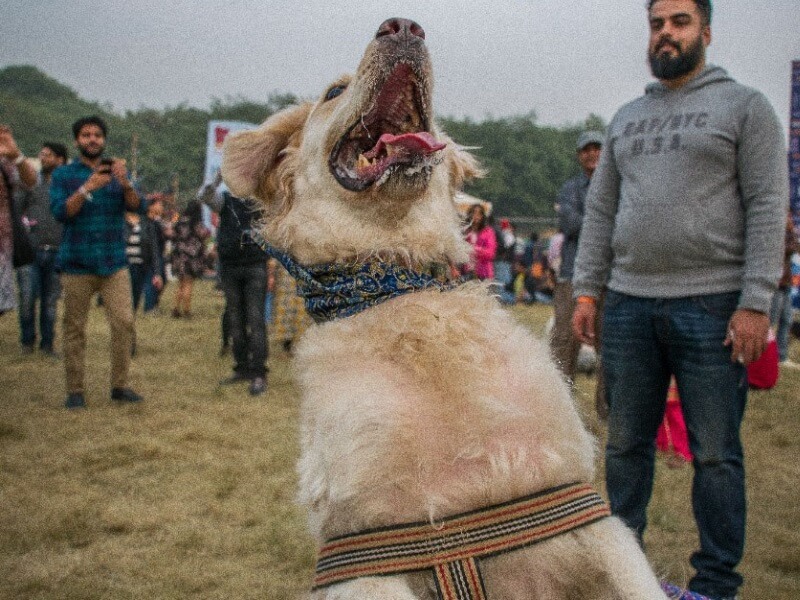 Pet Fed, the only one-of-a-kind biggest pet festival in India, is a two day extravaganza, dedicated to our furry friends, pet parents and pet lovers alike. Now, it is obvious that there are going to be thousands of four legged creatures at the festival, but what else is in store you ask? 1. Dogs and cats, walk the ramp! 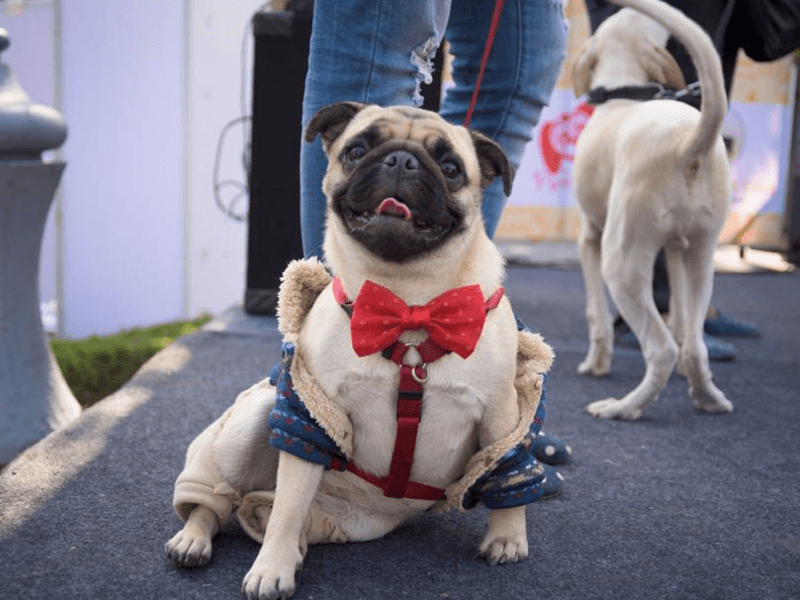 We have all gushed and drooled over models walking the ramp, but brace yourself for some heart-melting, as you witness pets strutting down the ramp, decked up in cute little outfits! 2. Let your pets loose and witness the magic! 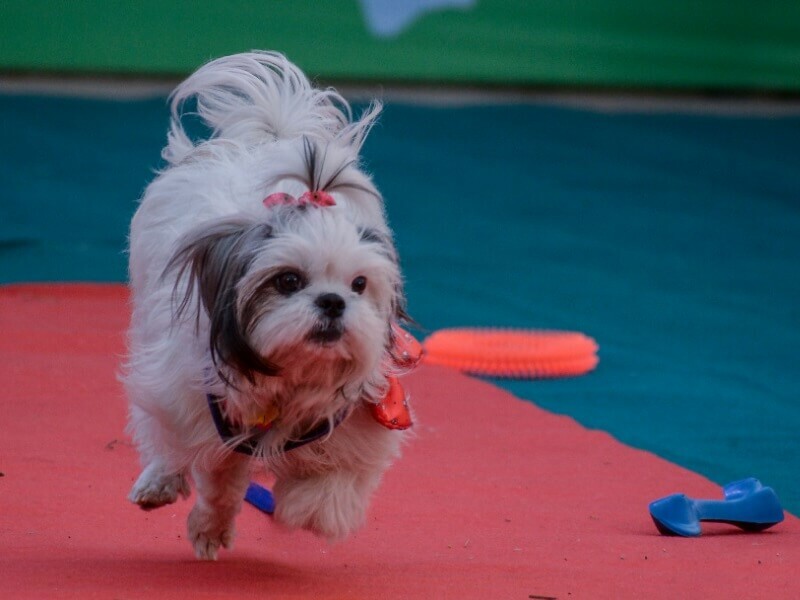 Do you know that pets’ dream of running around in a huge field? Let’s fulfil it! Get your pets out of the apartment as Pet Fed, spread across 3 acres of lush green area, brings to you a dedicated 3,000 sq. ft. off-leash play area, for our beloved pets. Now, how cool is that? We bet you’ve participated in those “who can eat the most golgappas or hotdogs” eating competitions! Aren’t you curious to know if there is someone out there, who can beat your dog in finishing off the food the fastest? We know we are! 4. Have your beer and food in peace, ‘cause your pet is busy having fun! 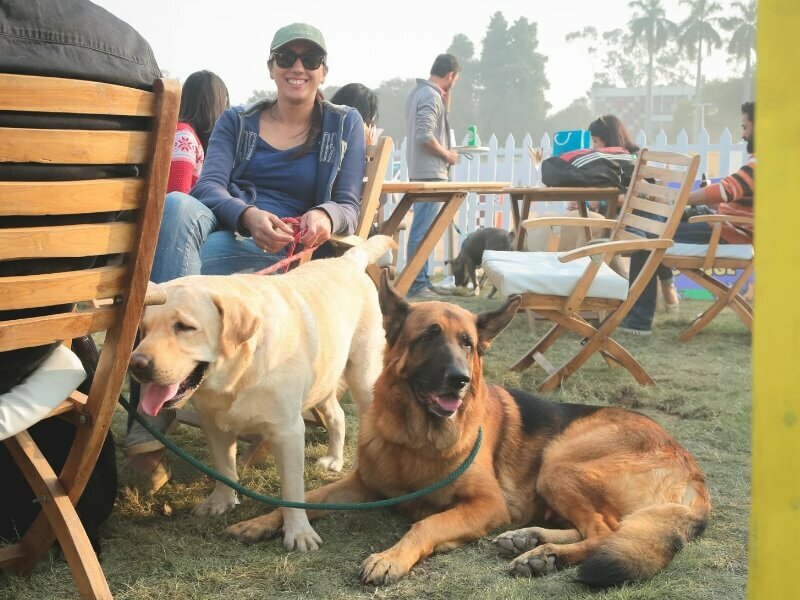 Gulp down some chilled beer after all the tiresome running around with your pet. Also,there’s going to be beer for your dogs! Enjoy tons of fingerlicious food for both you and your pets and you know what that means right? No more tolerating the puppy-eyes look they give while you gorge on your food! 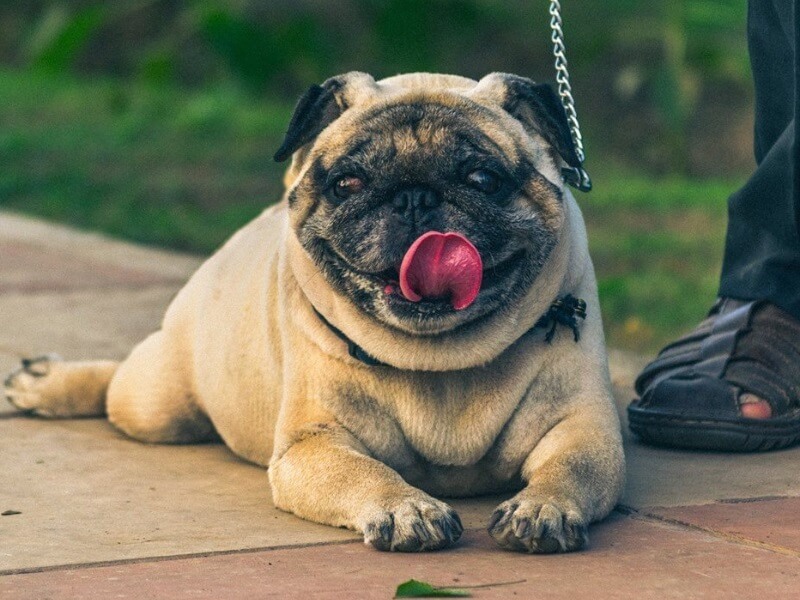 Dogs are cute, funny beings who may laze around and eat a lot. But do we know what dogs can really be capable of? 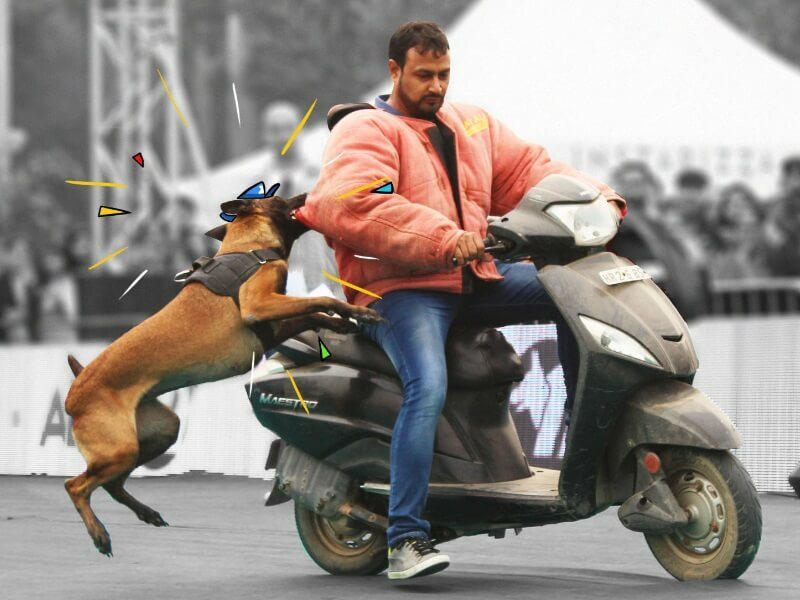 A demo by security dogs showcases how your dog is extremely capable of alerting you of trouble and any criminal activity! Let’s learn all the hacks! 6. Temptation Alley - the most hilarious and fun game ever! There’s always room to discover more about your pets! 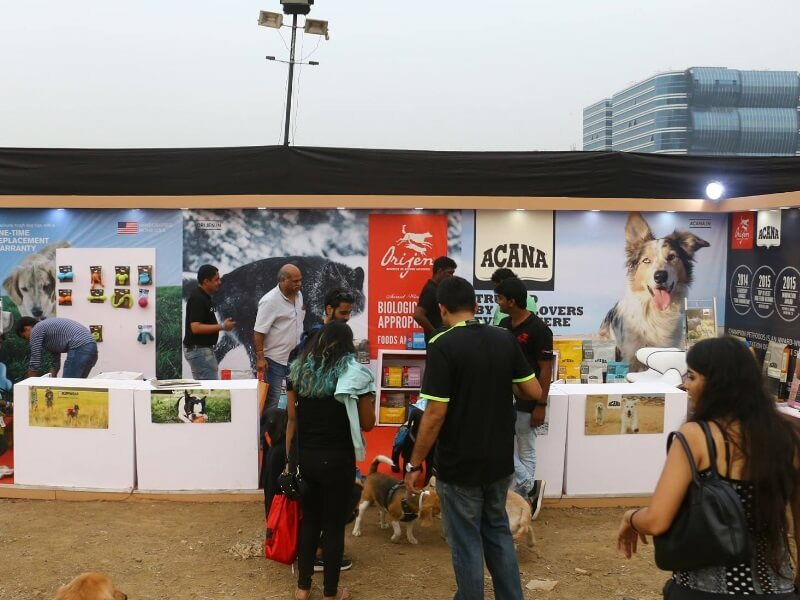 Hundreds of national and international brands from the pet care industry put up their products ranging from LED collars, never seen before dog beds and cat furniture to really cool accessories, clothes and homemade food for pets! 8. Not a Player, But a Cosplayer! The fever of Halloween & Comic Con season is still on! But why should hoomans have all the fun? 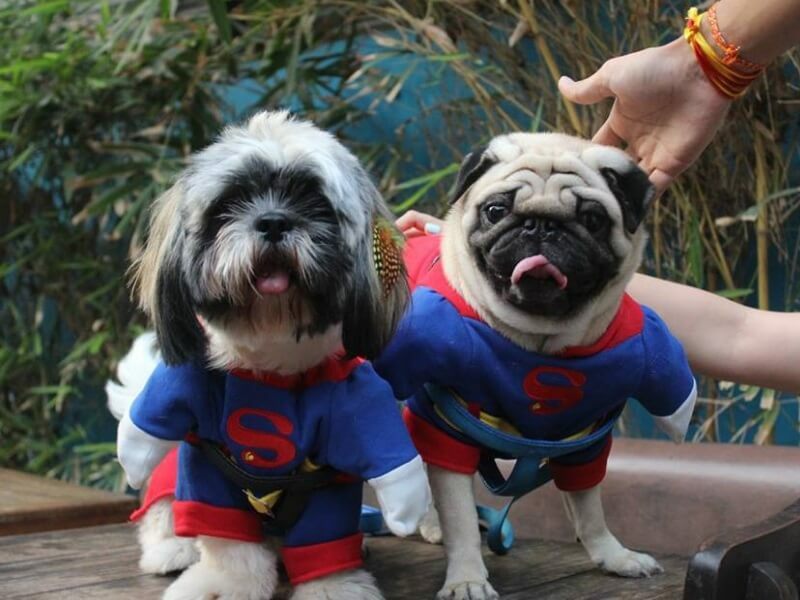 Get your dogs their own quirky costumes, ranging from superheroes to lion king and win the title of the best cosplayer! And the list goes on! Excited much? 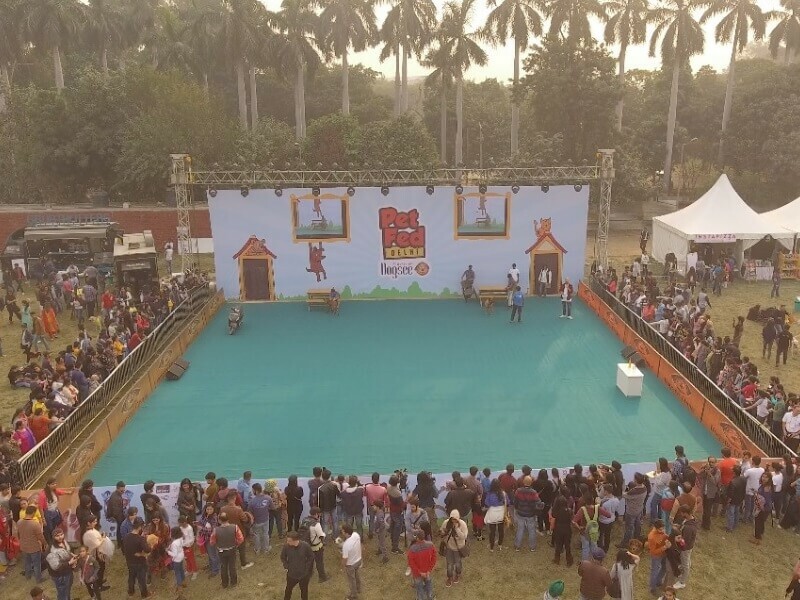 In fact there are going to be more activities and a chance to win trophies and gift hampers worth upto Rs. 10,000! So we guess it’s time to mark your calendars for this cutest festival happening in Bengaluru, Delhi & Mumbai! Get tickets here: Bengaluru | Delhi | Mumbai Use Code DGSPT111 to Get Rs. 111 OFF!